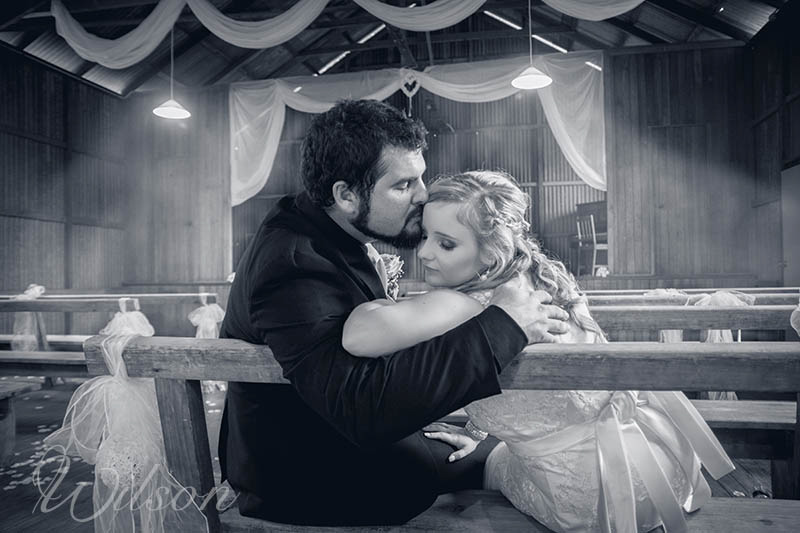 Wedding Photography specialist for Fraser Island including wedding photographers Kingfisher Bay resort packages and prices. 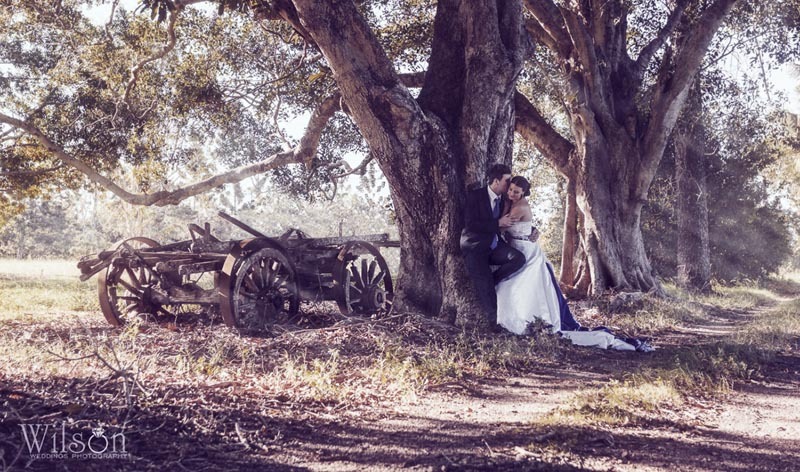 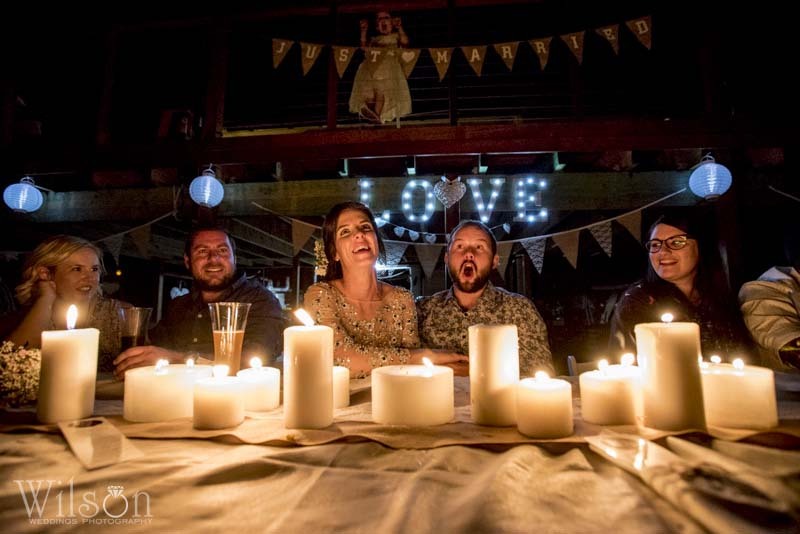 If you love photography, value your wedding photos and would really love spectacular and gorgeous wedding photos – choose John Wilson Photography, Fraser island Wedding Photographer. 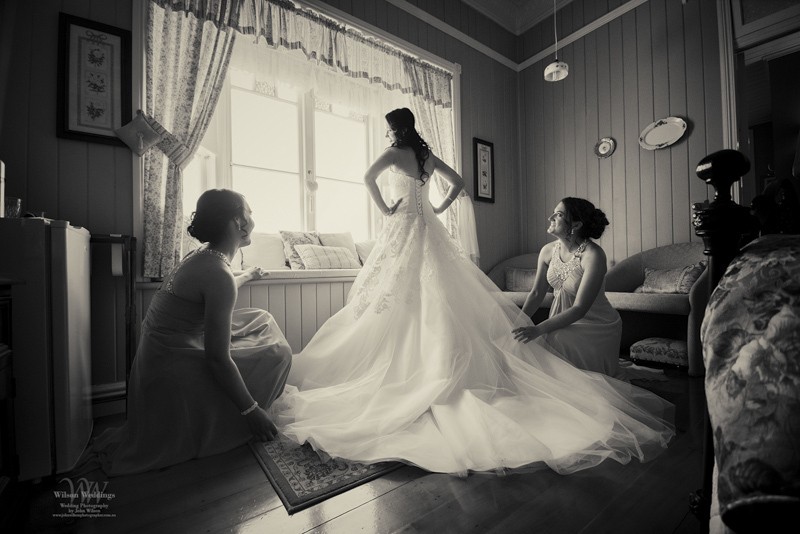 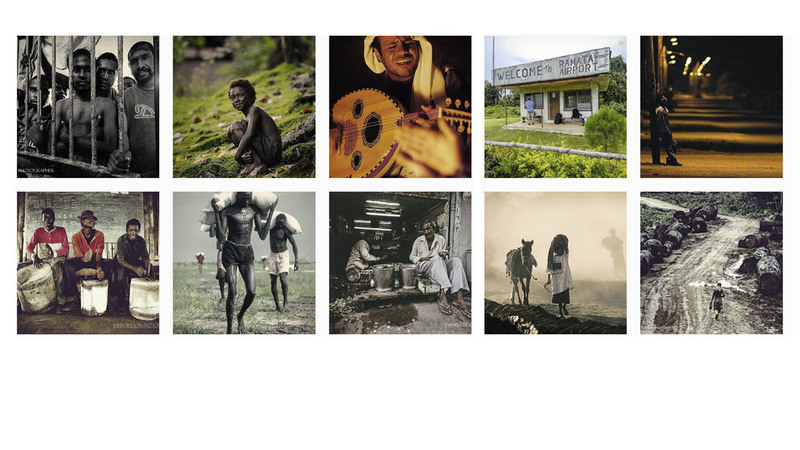 International award-winning photographer John Wilson will capture a beautiful collection of candid, intimate and natural images that will tell your unique love story with his unrivaled cinematic style. 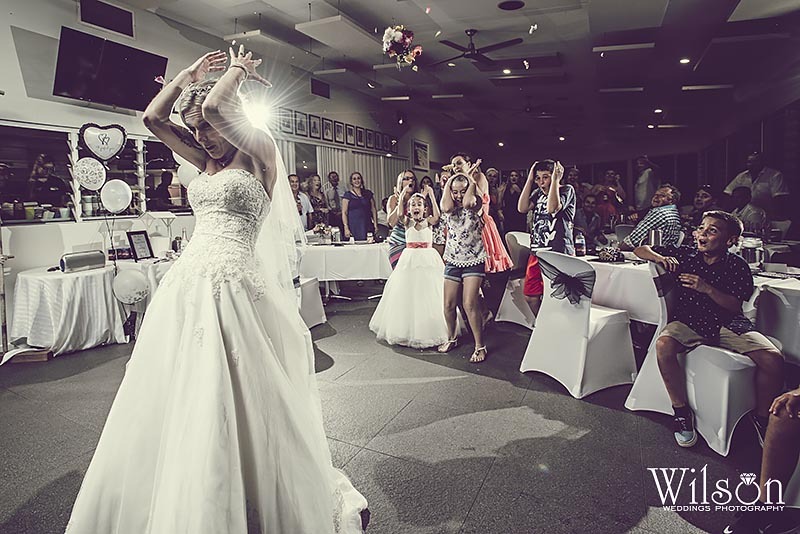 John Wilson Photography offers our Fraser Island Couples a choice of HALF DAY Coverage Packages or FULL DAY Coverage Package, to cater perfectly for your budget for your beautiful Fraser Island Wedding.